If you’ve had experience with an animal rescue organization deserving of special recognition and financial support, please encourage them to fill out one of our grant applications. Interested parties should call us toll-free at 877-387-4564 … one of our customer service agents will be happy to share all the details. We are so thrilled to receive this grant and hope to turn it into more money to help our deserving dogs. Please check out our public facebook page as well! You are so kind hearted and doing such wonderful things, when the time comes for me to adopt again, I'd love to give one of your orphans a forever home. 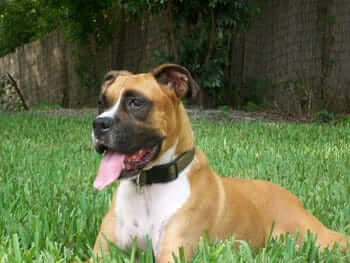 Thank you, Dr. Jane Foundation for the grant to assist Boxer Aid & Rescue Coalition, Inc. in its mission! 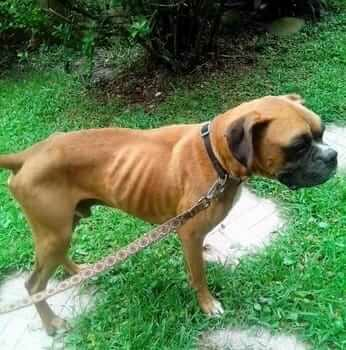 The boxers and our volunteers certainly appreciate the financial assistance that is always needed! 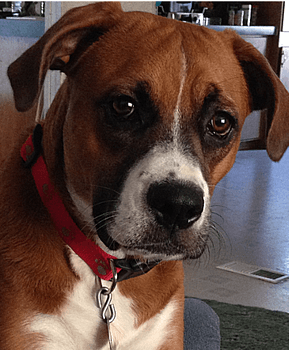 Boxer Aid & Rescue Coalition, Inc. 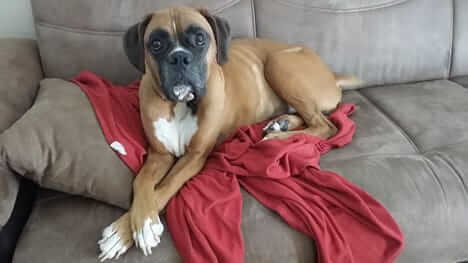 Thank you, Dr. Jane Foundation for the generous grant to Boxer Aid & Rescue Coalition, Inc. We all appreciate you so much. I have volunteered with this wonderful organization for more than 10 years. And I have adopted four precious Boxers through this organization. They are so deserving. Thank you. Thank you so much for supporting our organization. IT WAS SO HEARTWARMING AND HEARTBREAKING AT THE SAME TIME READING NEWS & COMMENTS. GOOD WORK BY GOOD PEOPLE THAT HAPPEN TO BE SAINTS! 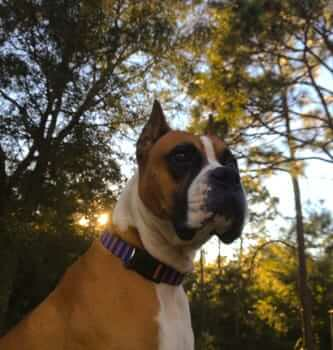 KNOWING DR. JANE WILL BE HELPING THE BOXERS & ALL ABOUT DOGS COASTAL RESCUE.